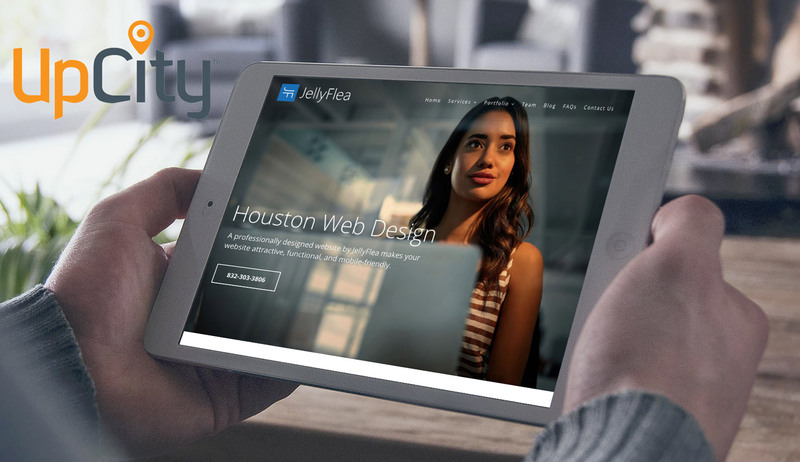 UpCity selected Houston website design companies based on how well they represent themselves online; from the user experience of the company’s website, to their social media presence and prominence in organic search results. 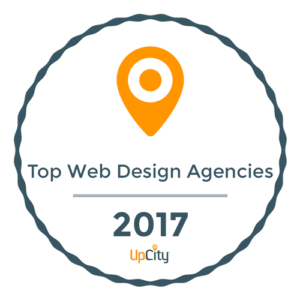 Having served the area for the past 11 years, we are excited to be recognized as one of Houston’s top website design companies. We look forward to providing website design, logo design, graphic design, hosting and marketing services for Houston based companies for years to come!